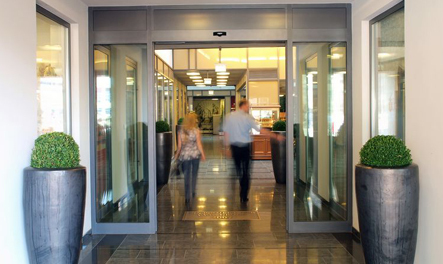 We build Automatic Sliding Door Operators made-to-measure to each custom-order we receive. We provide great customer service and quality installation of security access products. We pride ourselves on our attention to detail and the expert knowledge we apply to each project we undertake. Our products are sourced from the best suppliers and manufacturers from within Australia and from across the globe. Our staff are dedicated to providing you with the best customer experience from enquiry through to after sales support. We approach every installation in a professional manner and ensure that our solutions are effective and efficient. We stock a large range of parts and accessories and can provide you with the parts you need fast. A request for a more OH&S compliant access solution that was unique and maintained the iconic look of the building presented a challenge to the team, one that we were confidently able to meet. To install a secure access product that improved safety without fundamentally changing the design or look of the entrance.To install a secure access product that improved safety without fundamentally changing the design or look of the entrance. 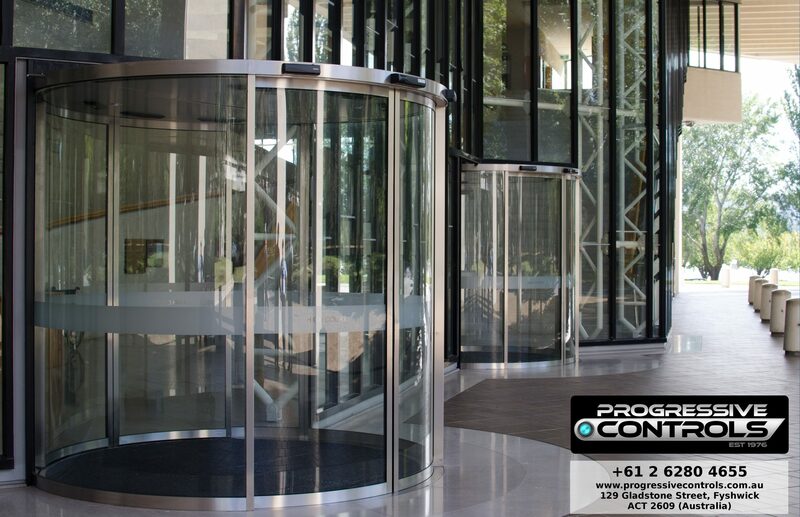 Cylindrical automatic sliding glass doors. Although an ambitious project, we were confident the chosen product would best suit the situation. We did experience a minor setback when we encountered a slight gap in the doors but this was corrected through the use of a part that married the two together. An effective and more efficient entrance to the High Court that will reduce injuries while maintaining security without interfering on the Court’s iconic facade. 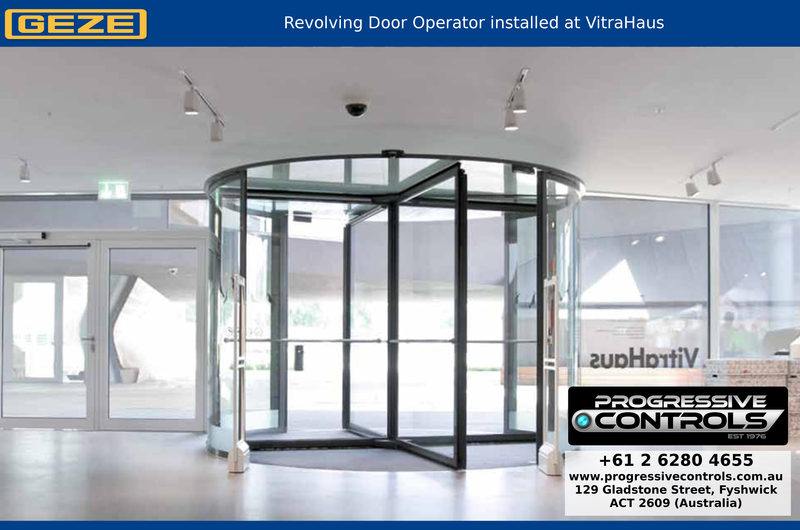 As part of Canberra International Airport’s AirVolution, Progressive Controls delivered quality doors and windows that easily combine form with function. To design and install doors and windows that were efficient, secure yet calming, functional and safe. Sliding Stimmungsbild Neu doors and windows with OH&S compliant electronic release switches. One of our largest projects to date, it was all hands on deck to ensure that all access points were installed in as short a time as possible. Some long days but we exceeded targets and expectations. The result is a sturdy, controlled space that provides an open view of the airport and helps overcome what is usually a stressful experience for travellers. We stock a wide variety of brands so as to ensure the best product reaches your door. Enquire today and access a more secure tomorrow! Keep up-to-date with everything that is happening at Progressive Controls and throughout the industry through our news section. Be sure to stick around for tips and tricks to product selection and installation.